Our family owned & operated company is the best in the roofing business. 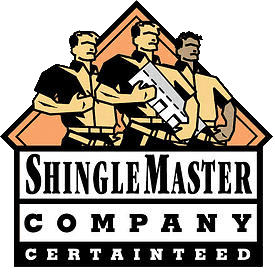 We set the standards for quality, and treat every roof as if it's our own. Contact Pro Roofing NW Today! When you need the help of expert roofers, turn to Pro Roofing NW. 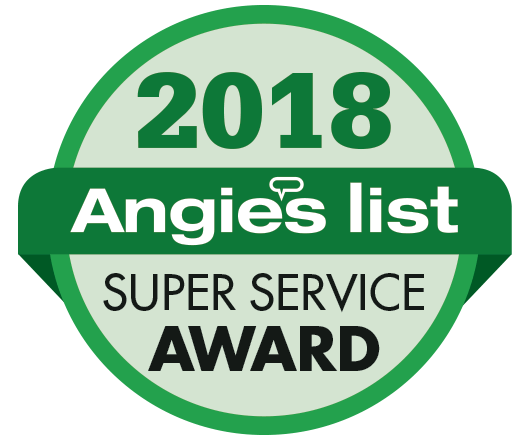 Serving Kirkland, Bellevue, Redmond, Sammamish, and all of King County since 2006, our premier roofing company is your trusted source for quality roofing work and products. We specialize in installing roofing systems of any kind. Whether you are interested in metal roofing, cedar shake, or flat roofing, our professional roofers have got you covered. 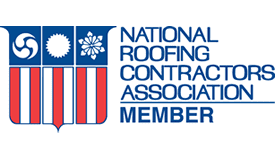 We ensure a strong, durable roof for your home or commercial property that will last a lifetime using only the best materials from industry-leading manufacturers such as CertainTeed, Owens Corning, and GAF. Pro Roofing NW is also available for expert roofing services including repair, inspection, and maintenance. Give us a call today to get started with a free, detailed estimate and proposal. 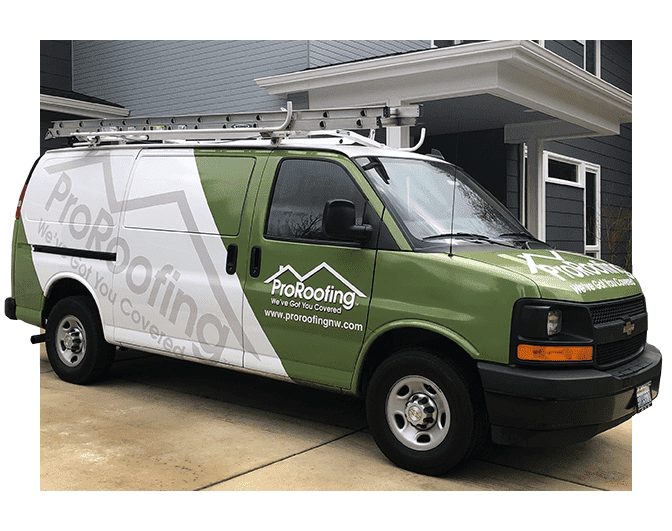 Our sales team has a mobile office and can assess your roof right on the spot. 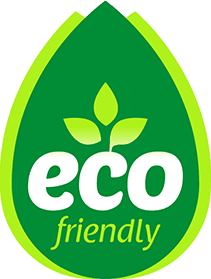 We Take Pride in being Eco Friendly Go Green With Pro Roofing! We offer a variety of roofing options for your home that are made from recycled materials.